Meteors devastated the Earth. World Governments developed plans to help surviving citizens. The United States disbanded and salvageable land was divided into four quadrants North, South, East, and West governed by The Remnant Council. Struggling to survive, seventeen-year-old Ava ends up in juvenile detention, until she is selected for a new life with a catch. She must be injected with an experimental serum. The results will be life changing. The serum will make her better. 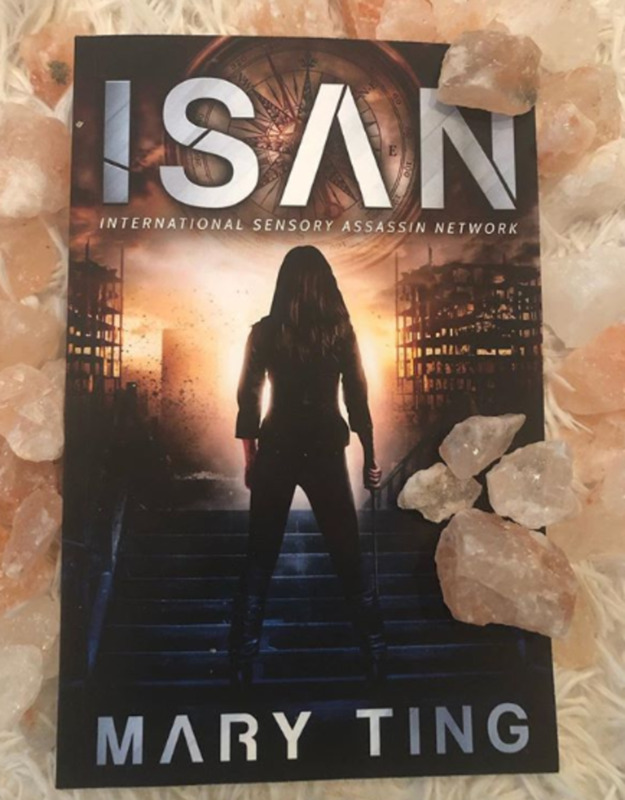 To receive the serum, Ava agrees to join a program controlled by ISAN, the International Sensory Assassin Network. While on a mission, she is abducted by a rebel group led by Rhett and told that not only does she have a history with him, but her entire past is a lie perpetuated by ISAN to ensure her compliance. Unsure of who to trust, Ava must decide if her strangely familiar and handsome captor is her enemy or her savior and time is running out.